I made this one pretty quickly, but it turned out decently. It’s a shame we have to make the main characters from the films now, but hey, it keeps us sharp . You disappoint me! Yoda holds you in such high esteem --- SURELY you can do better! As much as I don't like TLJ, I have to say, great work on Holdo. 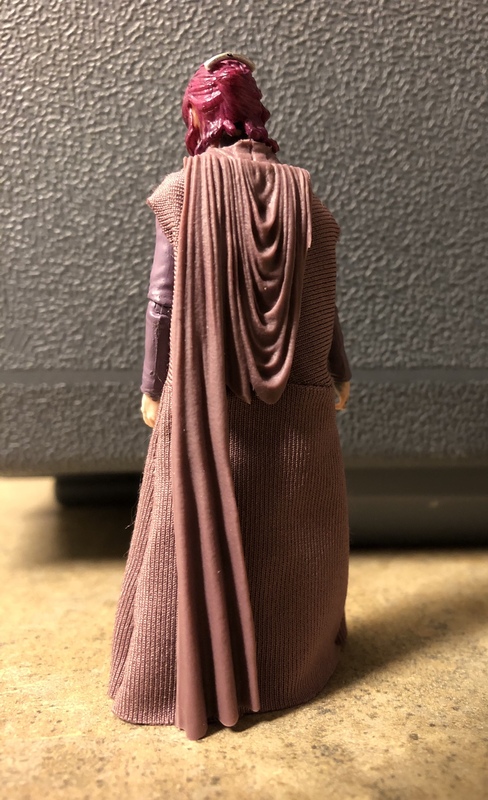 I guess we're lucky they made JP figures so we could get a Laura Dern head more easily. I'd like to exercise my right to free speech, but I really don't have anything to say at the moment. Nice work on the dress, what’s the recipe if you don’t mind sharing? Thank you all for the compliments! 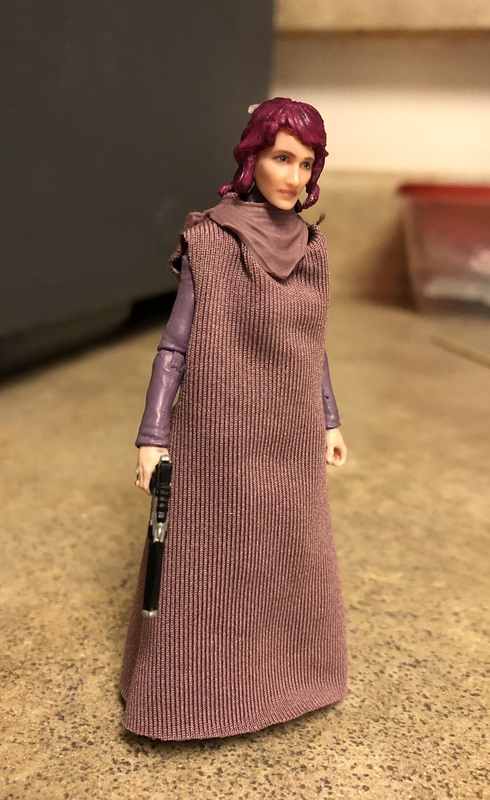 It really does look great - I'm gutted there isn't an official Holdo figure in 3.75" scale but this would certainly fill the gap! General Look what I found!